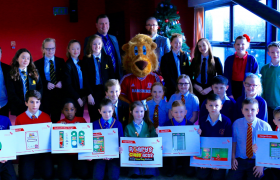 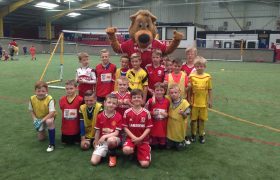 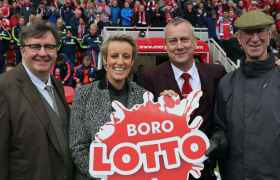 Children with 100% primary school attendance this year were given the opportunity to join Boro mascot Roary for a special celebration event at the Riverside Stadium. 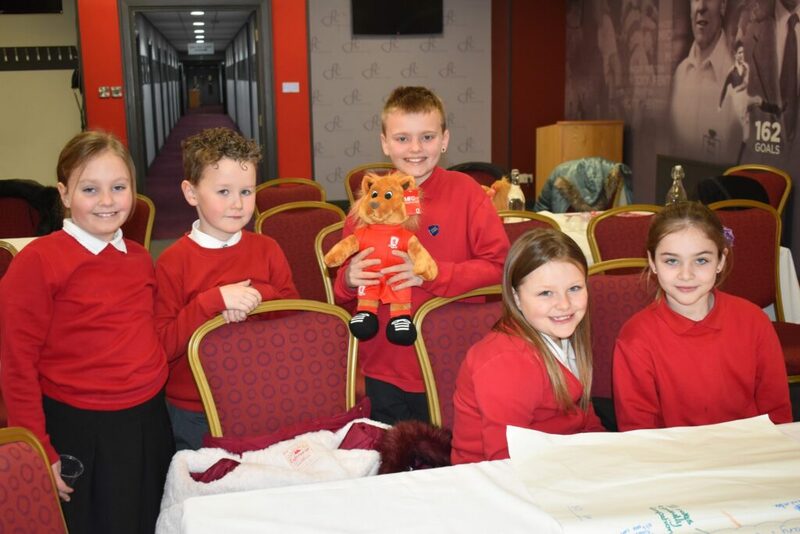 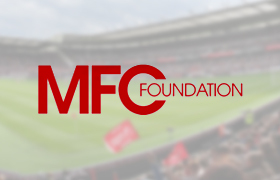 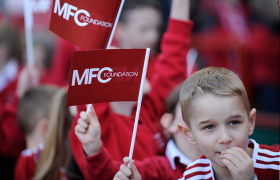 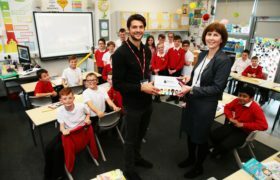 As part of the Roary’s Class Acts Attendance programme delivered by MFC Foundation, children in participating primary schools are encouraged with special Roary-based goodies, as well as the chance to earn MFC merchandise and tickets to matches. 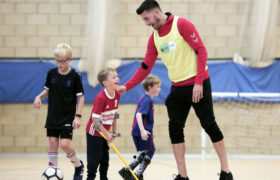 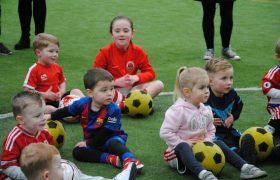 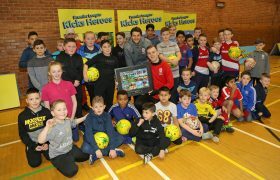 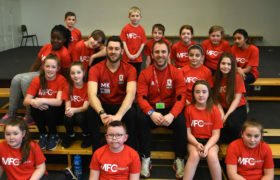 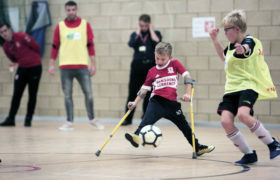 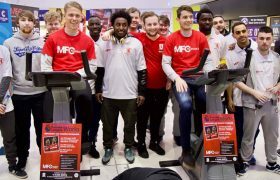 This past week, children who had made it to school on time every day from ten primary schools around Teesside were rewarded with a unique day at the stadium, which involved taking part in an educational healthy body workshop with our Health & Fitness coaches. 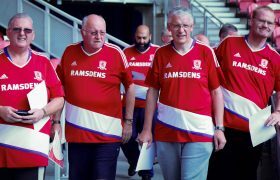 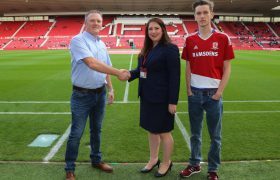 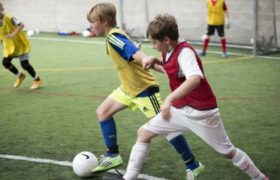 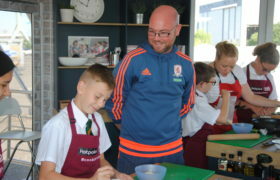 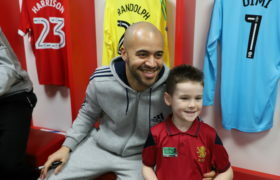 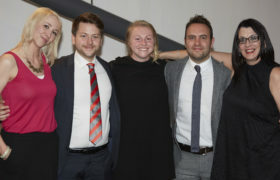 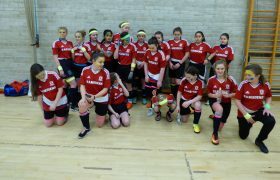 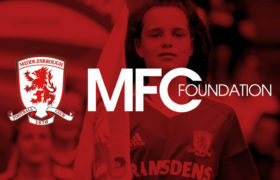 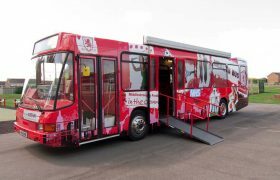 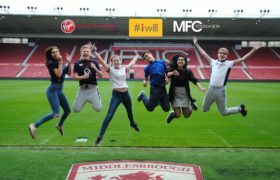 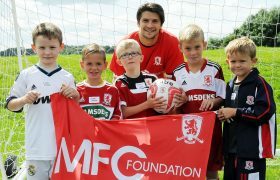 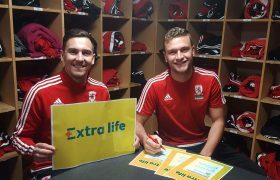 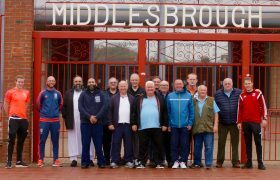 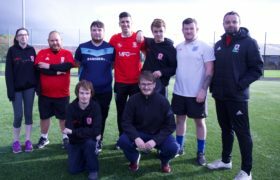 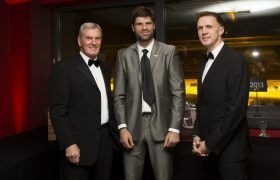 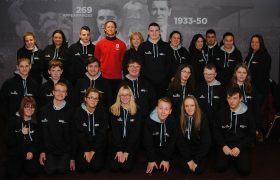 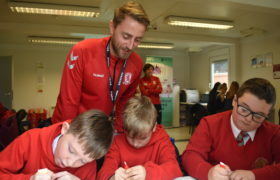 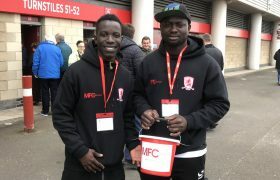 The pupils were then given a behind-the-scenes tour of the Riverside, including visiting the home dressing room, tunnel, the dugouts, the director’s box and the state-of-the-art media suite. 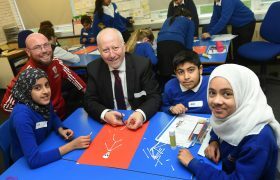 Gary Walton, Roary’s Class Acts Lead said: “We’re extremely proud to be working with 49 primary schools around the region, and providing vital encouragement in helping every pupil reach 100% attendance. 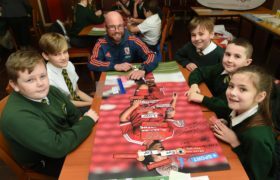 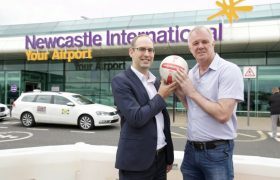 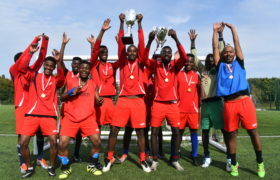 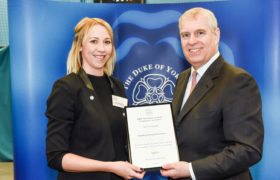 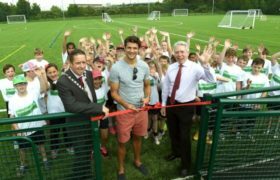 “The programme has been running for a couple of years now, and year on year we are seeing huge improvements in the schools taking part.